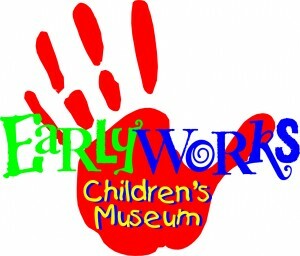 We have a new program going on at EarlyWorks http://www.earlyworks.com/ right now and I wanted to share it with you and see if anyone you know may be interested. Valley Dance Theatre is offering free dance workshops for kids at EarlyWorks the next two Fridays. There are 3 different classes each Friday for different age groups. The first class is 2 to 2:40 pm for 7 year olds and up. The second class is 2:50 to 3:20 pm for 5 and 6 year olds. The last class is 3:30 to 4 pm for 2 to 4 year olds. Anyone is welcome and it is free. Spaces are limited so if anyone would like to reserve a space they can email me at Nicole.strickland@huntsvilleal.gov. Leigh-Ann, the teacher, recommends socks and stretchy clothes. If this is potentially interesting then wonderful! If not, thank you so much for your time and I will certainly be in touch with potential volunteer opportunities and more in the future!